“Such an amazing app! I just love it! 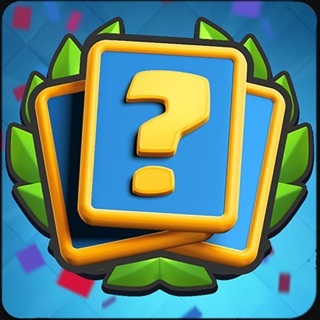 If you're wanting to get higher stars with your war attacks, or just trying to trophy push or just trying to make a good base... well it's your lucky day! 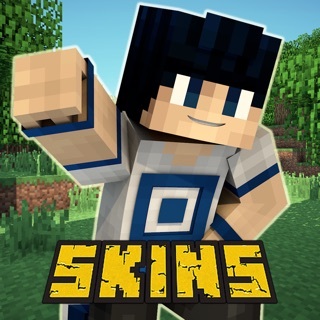 This a such a great app and easy to use. I use this day in day out to help with my COC knowledge! 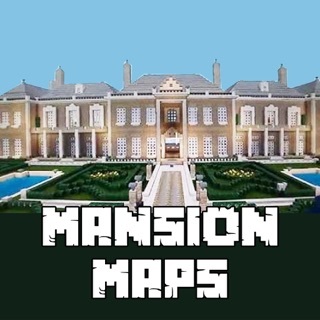 If you had to pay for it I would happily download this amazing app!” - 5 Star App Review. 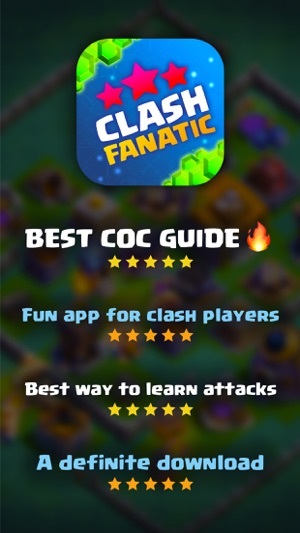 Clash Fanatic is a fan-developed Clan War & Attack Strategy Guide that's full of useful content to help you and your Clan get more STARS, WINS & LOOT! Learn the best attack strategies from Town Hall 5 all the way to Town Hall 12. 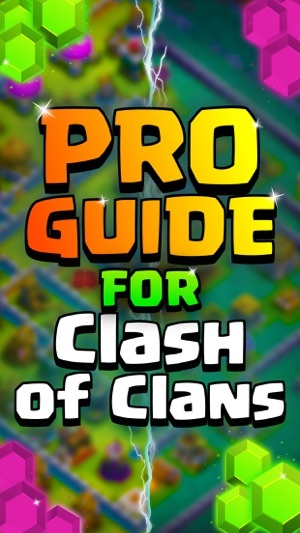 These strategies include the latest Army Compositions (like GiWiPe, GoLaLoon, Penta LavaLoon) that the top Players and Clans are using to fill their War Log with wins! Swipe left and right through valuable Defense and Attack tips. Learn the Clash of Clans lingo. Determine when players were last on to cover their attacks. Find your next clan with Featured Clans. All presented in a VERY easy-to-use App interface. • Clash Tips: Swipe through valuable Defense and Attack tips. The only thing you'll be getting matched with are more wins! • Attack Guide: From Town Hall 5 to 12, learn the most dominating attack strategies and Army compositions. 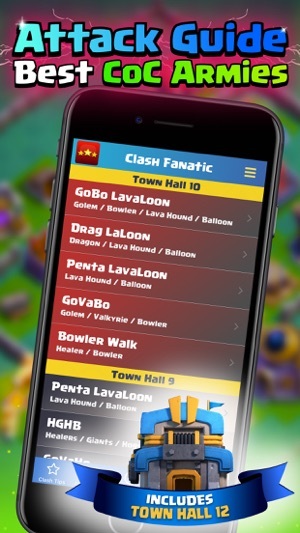 Penta LavaLoon, HGHB, BoVaWi, Drag LaLoon, GoVaHo, Mass Dragon Hound, LavaLoonion, GiWi, and plenty more! All neatly organized by Town Hall. 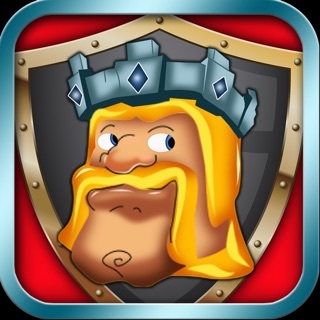 • Last Seen: Determine the time a player was last playing Clash of Clans. If a Clan Mate is a no-show to Clan War, cover their attacks so you won’t miss out on easy Stars! 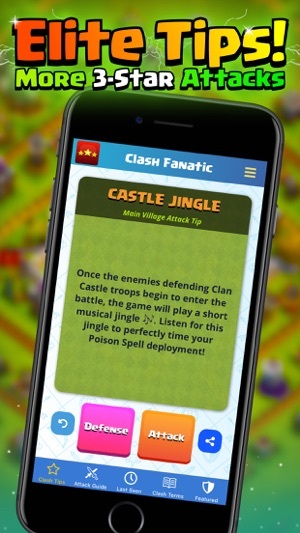 • Clash Terms: Communicate like a Clash legend! Learn the common Clash Terms such as Aggro, Breach, Feeder Clan, Kill Squad, Mirror, Surgical, Trigger Ring, War Weight, ZapQuake, and many more! 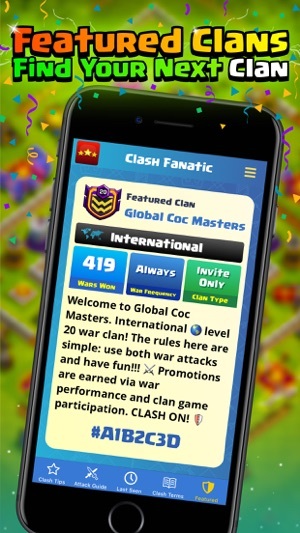 • Featured: Is your current Clan not cutting it anymore? Find successful Clans in the Featured section. 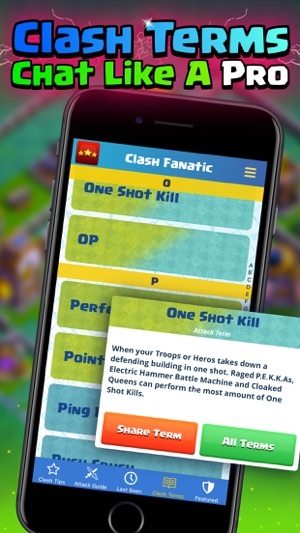 From Clash of Clans novices to veterans, Clash Fanatic has ALL of the EXCLUSIVE content you need to become more confident in your Raid and War attacks, and FULL of tips to improve your overall attack & defense performance. Share with your Clan Mates to level up your Clan quicker with more War wins and more loot! Comments and Feedback are welcome! Send them through the App's settings screen. • Full support for new iPad Pros! • Full support for iPhone XR / XS Max! • UI Improvements for all iPads. 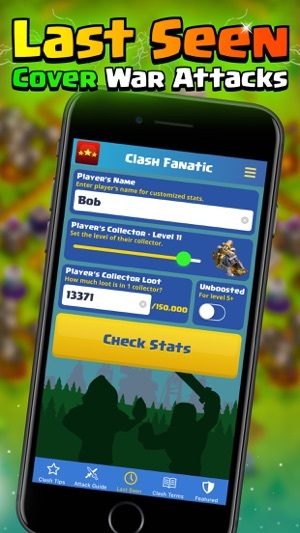 • Last seen tab now includes Level 13 collectors. • Backend improvements and small UI adjustments. ● Have you learned some helpful tips and strategies? Share Clash Fanatic with your Clan Mates to rack up more wins! This app is great, it has tips, battle strategies, and also can tell when someone was online again. Though I would recommend you should add a guide for base layouts for all town hall levels. These guys are killing it. They respond to feedback. I found so many useful tips and tricks from this app and I’ve been clashing for over a year or two. Keep up the great work guys.